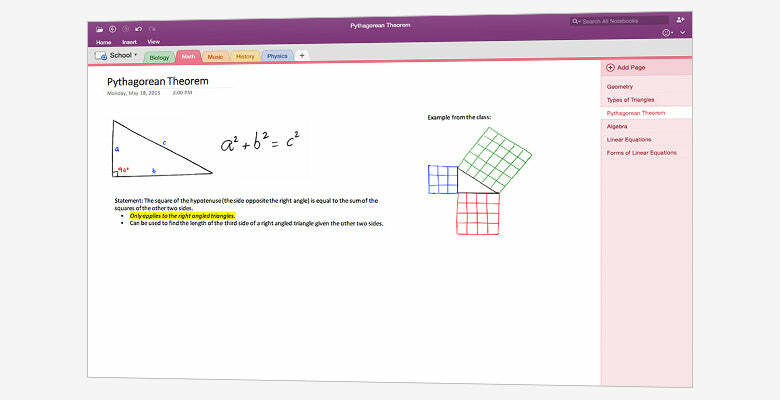 OneNote is a must for students who need to be able to stash notes, ideas, web pages, photos, audio and video in one simplified interface. 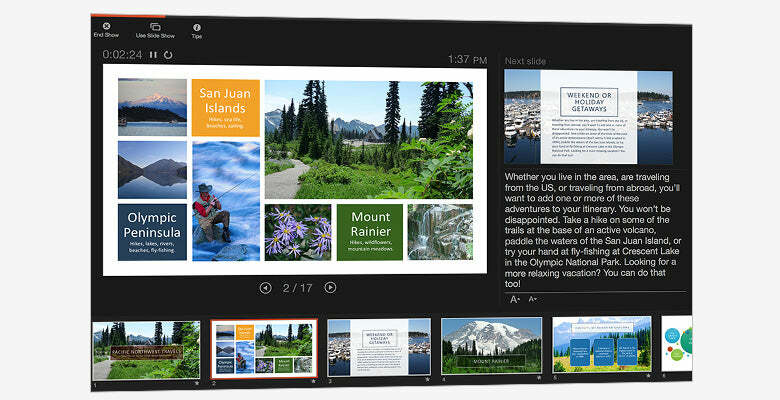 You can draw, jot and type up notes during class for easy reference later. 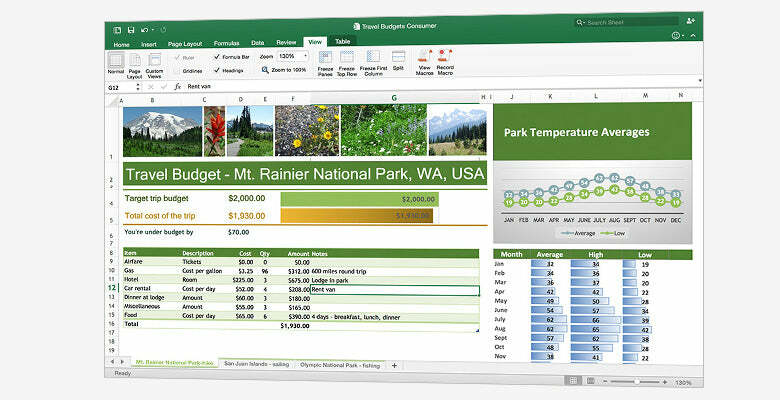 Word, Excel, and PowerPoint have a beautiful new look that allows you to stay focused on your work with zero distractions. 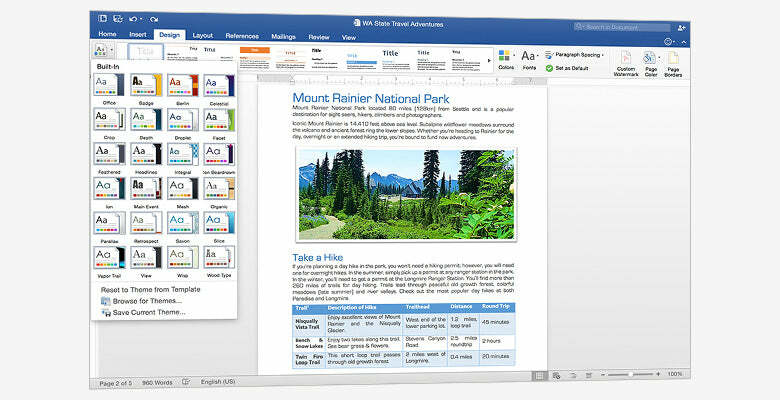 You get all of this and more when you download Microsoft Office 2016 Home and Student from My Choice Software.